Inspired by the sea to make your cares float away. There is something about water that soothes the soul. 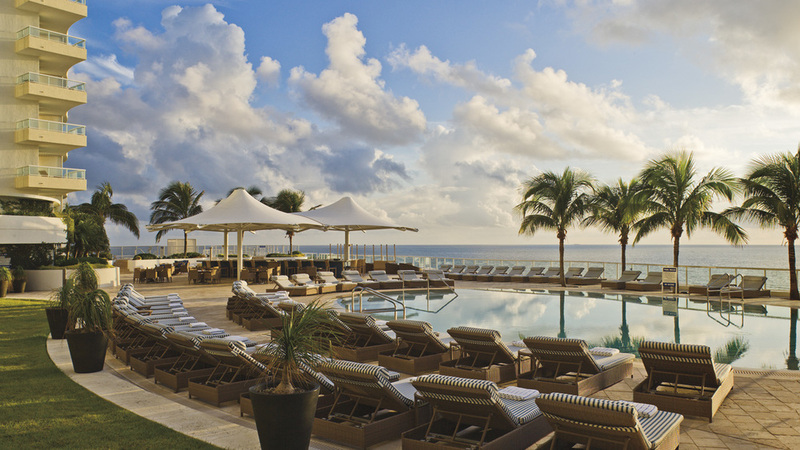 At The Ritz-Carlton, Fort Lauderdale, discover one of the most beautiful Fort Lauderdale beach hotels to grace the Florida Gold Coast sands. Embracing its aqueous surroundings like a luxury ocean liner, our luxury beachfront hotel invites guests to savor a voyage of quiet relaxation or thrilling adventure. To trade desk chairs for lounge chairs. From gazing at the sky from oversized telescopes at our monthly new moon party, to sipping sangria at our welcome aboard celebration each Friday, let The Ritz-Carlton, Fort Lauderdale awaken your senses as you sail away with unforgettable memories. 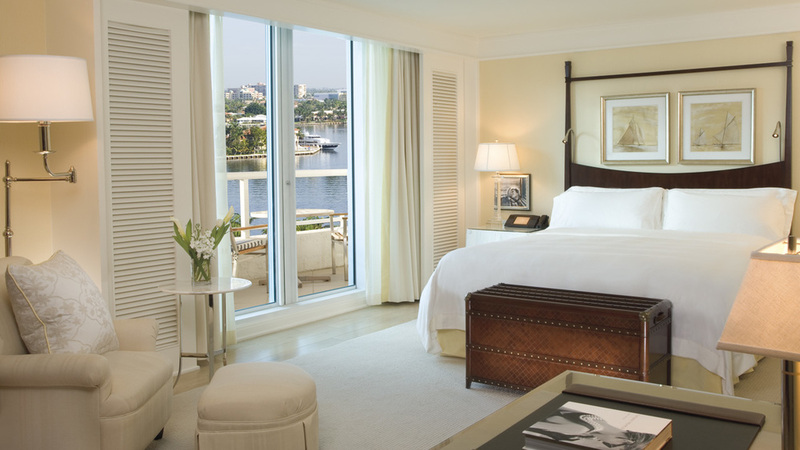 1 North Fort Lauderdale Beach Boulevard, Fort Lauderdale, Florida 33304 U.S.A.
Ritz-Carlton has been recognized with numerous awards for being the gold standard of hospitality.